Did you know all of these? We hope you found this helpful! 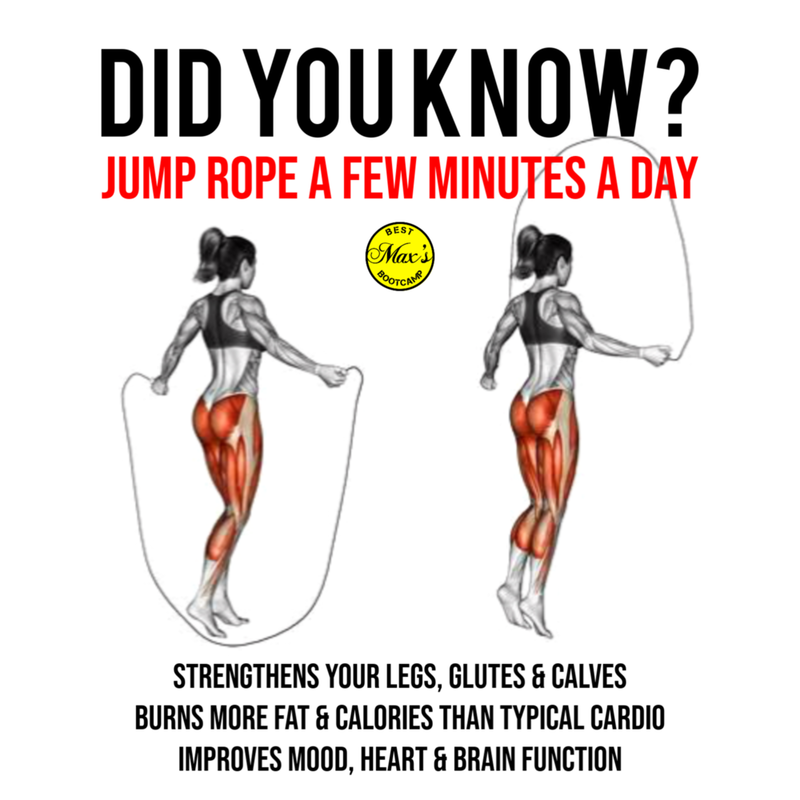 We incorporate jump rope into our training programs at Max’s Best Bootcamp. Come try your free session today!